Formal wear for your formal affair. We Have A Message Just For You! We have Two Locations for you to choose from. DON'T PAY $250+ FOR YOUR PROM OR WEDDING TUXEDO RENTAL. RUSH Service is available at no additional charge. Order early for Prom for best selection. 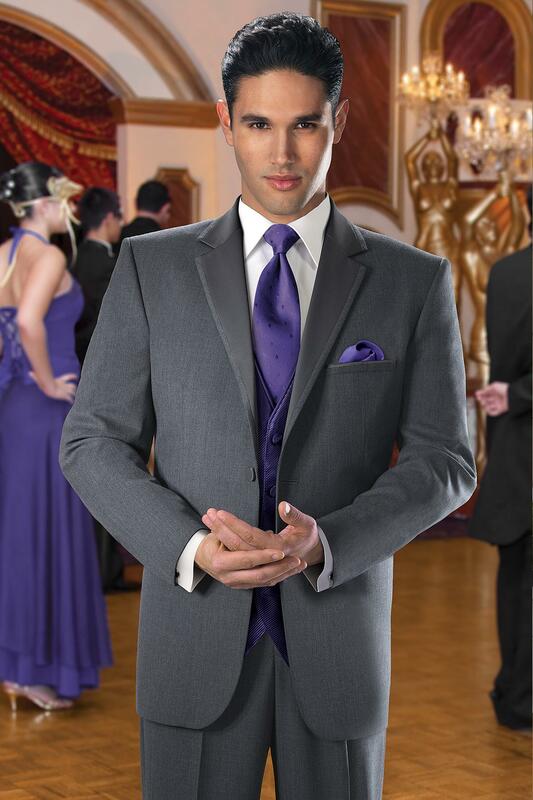 We won't make you choose your wedding or prom tux from a mannequin or from a catalog. Come try some on! Nobody has a better selection with the newest styles in the country. And if we don't have it we will get it in for you. We have many styles of suits ready for renting. Tan, Black, and Gray suits are all an option. Other colors colors available through special order. 100's of colors to choose from. 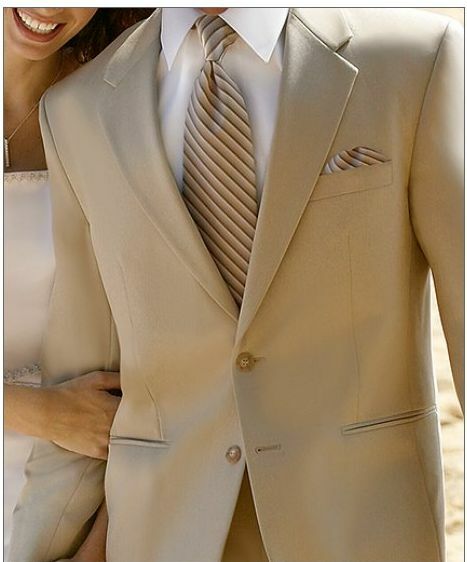 We can match bridal dress colors with the mens tie color. Five day suit or wedding tuxedo rental for your peace of mind. No need to scramble around the day before your wedding or have family & friends worry about returning the very next day. "A+" Rating from the Better Business Bureau since opening Delux Tux back in 1992. Inventory on hand for those last minute surprises. One of the largest in-house inventories in Massachusetts. Convenient 24hr. 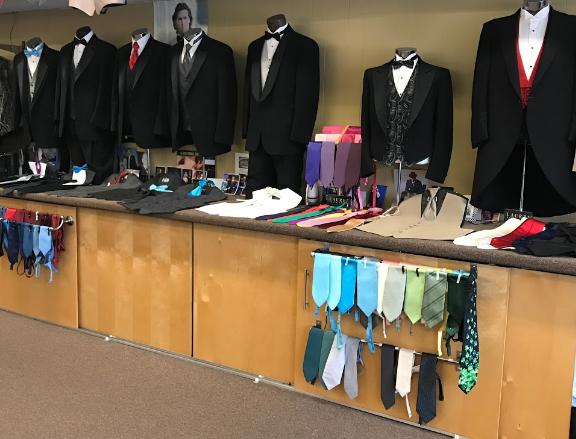 drop-slot for tux or suit returns at both the Franklin and Walpole, MA locations. Don't choose your tuxes or suits from a book or off a mannequin. Come in and try-on tuxes or suits with vest & tie. Free tuxedo rental for the groom with only 5 other rentals. Don't forget to count Fathers and Ring-Bearers. Several Suit styles rented for less formal occasions. Over 150 tuxedo or suit styles to choose from an Slim and Classic fit. Most chains are limited to what the franchise carries. We are self owned/operated with no limitations on what lines we can offer. Arrangements made for out of town or out of state ushers. No matter where they live. Low $68-189 price range for our tuxes with a 10% off on ring bearers tuxes which includes many items: (studs/links, solid vest/tie only, traditional shirt, suspenders, etc.) that many shops charge extra. 35 dressing rooms and our firm recommendation that all tuxes be tried on when picked up. Official supplier of tuxedos to the New England Patriots for eight years (1993-2000). Roomy athletic cuts available. Huge assortment of tuxedo vest and tie styles. Owner operated so you are assured top service. Tuxedos on hand for Purchase. 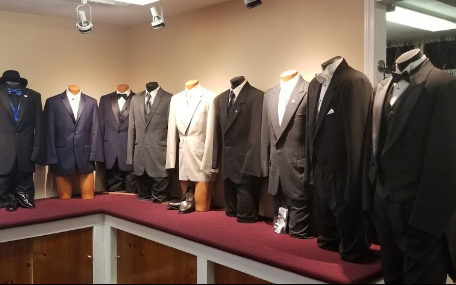 Tuxedo Rentals and Sales just a short ride away from any of our surrounding towns of: Medfield, Norwood, Foxboro, Sharon, Dover, Wrentham, Norfolk,Westwood, or Plainville. And our Franklin store close by to: Bellingham, Millis, Medway, and Mendon, Mass. "Delux Tux was great. My husband, his father, my father, and groomsmen all rented their tuxedos from here for our wedding. My husband wanted a specific color and brand name and they were able to order the tuxedos without any problem. Everyone looked awesome and we were really happy with everything! We definitely recommend them for any type of suit rental!" We had an extremely tall guy and extremely short guy and a very large guy. No problem with any of them. Their drop-slot could not have been easier for returns. "Called ahead and we're able to be seen a little after closing to get a tux for my son. The tux was needed in a few days. He was measured and got the tux in his size and were all set. Very professional, friendly, and knowledgeable." Email for an appointment for your Wedding or just come on by. Prom is Walk-In Only. No Appointments for prom.